What’s hotter than candy buffets right now? DIY garlands! 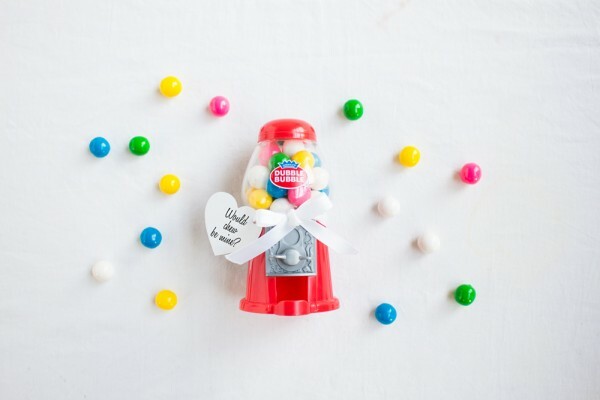 A gumball garland is incredibly festive with its bright colors and it’s the perfect decorative accessory to accompany a beautiful candy buffet or dessert bar. 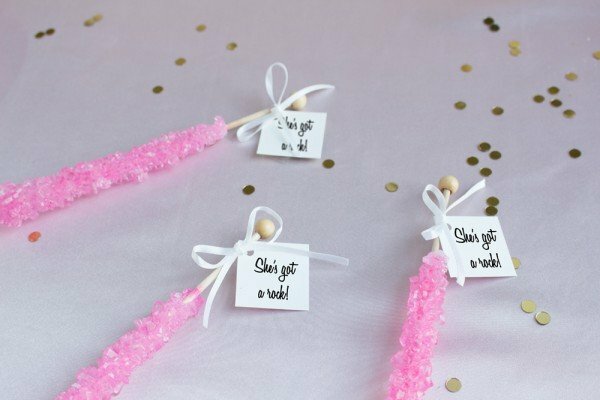 We love the idea of hanging this fun decor item at a child’s birthday party or even at a whimsical bridal shower! Directions: Decide on your color(s) and layout. For this demonstration, we chose yellow, white, red, and blue – in that order. Taking the awl, firmly grip the gumball in one hand while slowly piercing the gumball all the way through with the awl. Grip, pierce, repeat until all your gumballs are pierced. PRO TIP: It is important to pierce slowly and firmly. These little guys are tougher than they look, maintaining full control at all times with a sharp object would be wise here. Once all your gumballs are thoroughly pierced, it’s time to thread. Begin threading the string through the pierced gumballs until you reach your desired length. Knot both ends and you’re done! Hang your beautiful garland for an awesomely fun, cheap, and vibrant back drop. PRO TIP: Depending on your gumball size and quantity, this garland can be quite heavy. When hanging, be sure it is secured tightly and safely. For even more bubblegum fun, check out our bubblegum party accessories! Between the gumball garland and all these bubblegum accessories, you’ll have the perfect themed party in no time! Say Yes to the Nontraditional Dress! Spring Bridesmaids Dresses They’ll Actually Love!